Lenovo have introduced an upgraded version of the A7000 in the Philippines, renamed the A7000 Plus for PHP 7,499 which is approximately INR 10,600 and will be available to order from September 15. The upgrades to the A7000 Plus include a 1080p screen resolution, 13 Megapixel Primary camera and 16 GB of internal storage as compared to it’s predecessor’s 720p screen resolution, 8 Megapixel camera and 8 GB of internal storage. 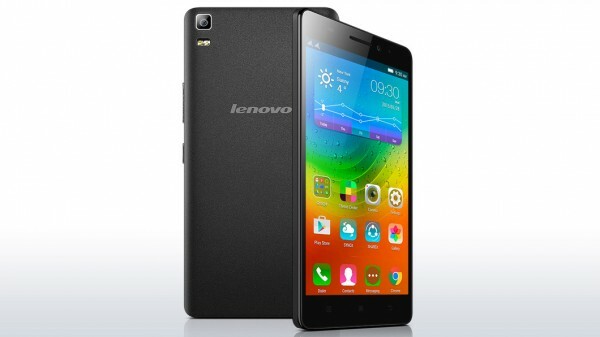 Released in April 2015, the original Lenovo A7000 (featured above) shares a few things in common with the A7000 Plus like the Octa-core 1.5 GHz Cortex-A53 processor with a Mediatek MT6752m chipset and is accompanied by 2 GB RAM that runs Android OS Lollipop v5.0 and comes with Dolby Atmos audio. In addition to features like Geo-tagging, Touch-focus and Face detection, both phones also have a 5 Megapixel secondary camera. The A7000 Plus supports Dual SIM (micro SIM) and has provisions for a microSD slot that can accomodate upto 32 GB. Connectivity options include Wi-Fi 802.11 b/g/n, hotspot and Bluetooth 4.0. Additional features include GPS support, a gyroscope, an e-compass, gravity sensor, light sensors and proximity sensors and also an FM Radio. There are unconfirmed reports that the battery on the A7000 Plus may have been upgraded from the original 2900 mAh to a 3000 mAh but seeing as how the difference isn’t too much, it shouldn’t make much of a difference.